How To Enable Right Click On Websites That Have It Disabled:- You might have gone through several websites which has a number of important articles, definitions, beautiful quotes, poems, etc. 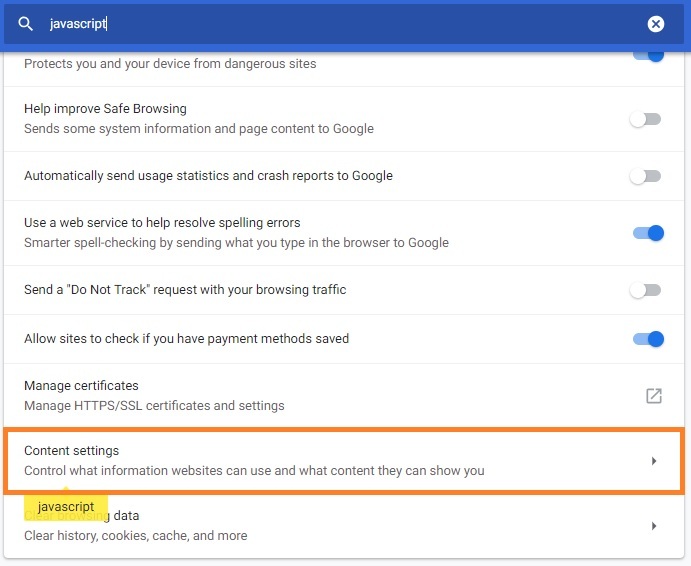 and when you right click on them to copy it then either you get notified that you can’t copy the text or can’t right click or simply your right click doesn’t works as the administrator doesn’t want his/her site’s contents to be copied. So, to deal with that problem here I am showing you various ways using which you can easily bypass this filter. Read the article to learn how to copy enable right click and copy text from a website that has disabled the right click feature. One of the easiest methods of all. Just navigate to the website where you want to enable right click feature. Then copy-paste the code given below in the address bar and hit enter. § Click on the three bars or the three dots icon whichever is present at the top right corner of Google Chrome Browser. Then click on Settings Option. § Finally refresh the page and the right click will be enabled. 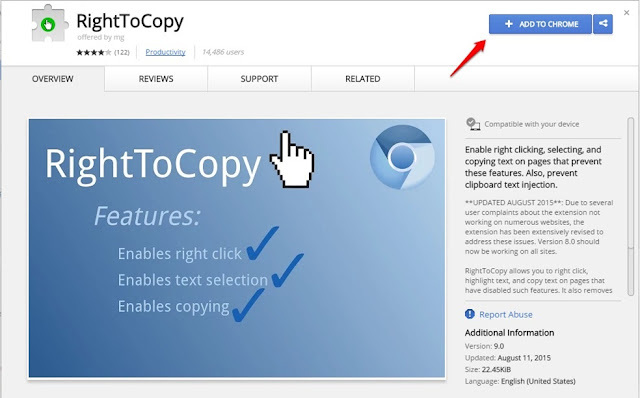 For Google Chrome, there is an extension named RightToCopy that enables the right click feature on right click disabled website. Just install this extension by going to extension manager settings in Google chrome and search for RightToExtension. 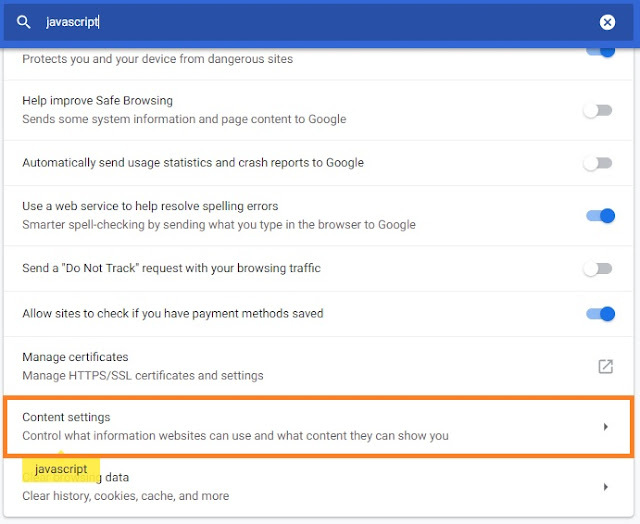 So these were 3 simple ways how you can enable right click feature on a website that has disabled the right click feature and copy its contents. Hope you found the article useful, for any query leave a comment below.